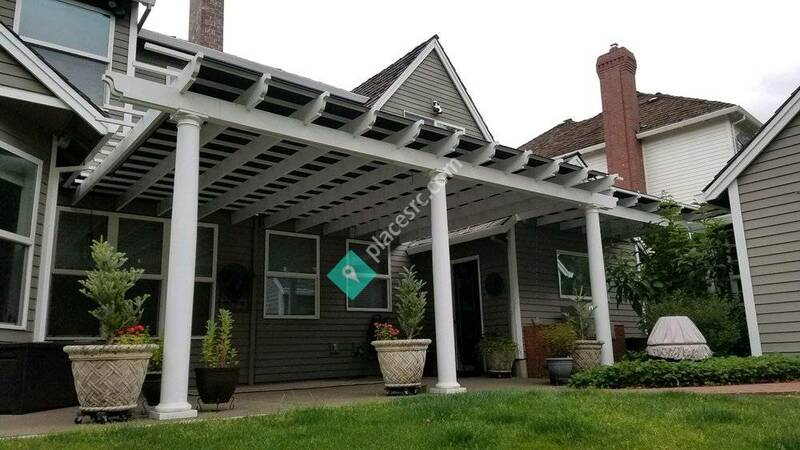 Rose City Awning & Flag has been a leader in the Pacific Northwest awning, canvas, tarpaulin, trucking accessories, flags and flagpole industry since 1954. We have been working hard to bring you the quality service that you have come to expect. Hannah Sign Systems 4.82 mi. Channel Marine Canvas & Upholstery 5.41 mi. Pike Awning Company 8.92 mi. Nob Hill Travel 1.36 mi. Jo Bar & Rotisserie 1.14 mi. 32 Degrees Digital 1.36 mi. Penske Truck Rental 1.24 mi.